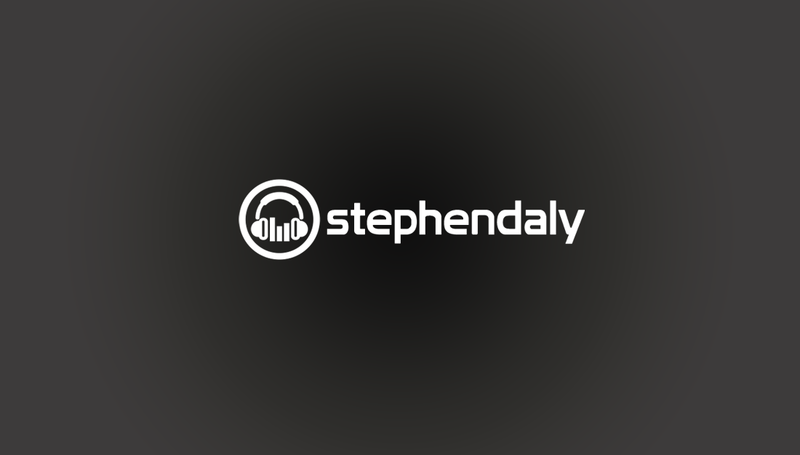 Stephen Daly - Voice Over Artist | Need a VO in a hurry? Need a VO in a hurry? Need a VO in a hurry? Got no time to search through over crowded websites for the right VO? No one decent around you can call to do a last minute voice over? Drop me a mail and I’ll get back to you asap about your VO!